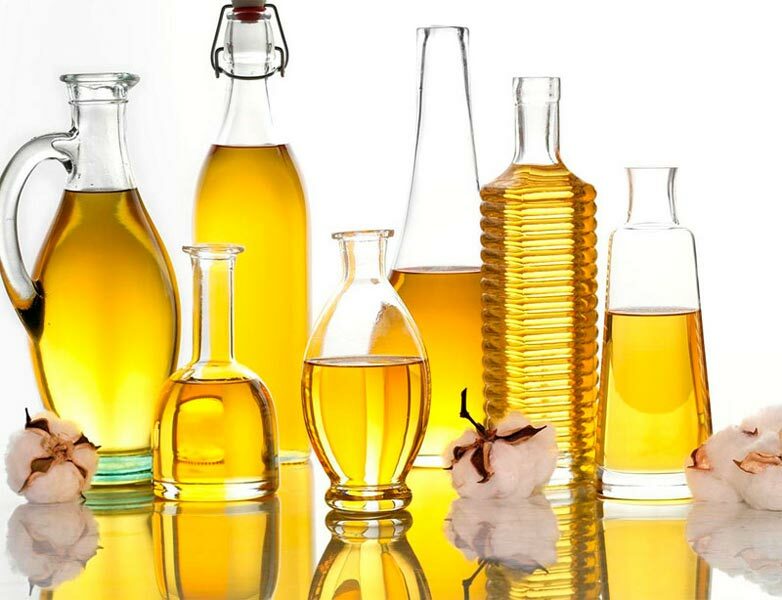 Located in New Delhi, we are actively functioning as a reputed Manufacturer, Exporter and Supplier of Refined Cooking Oil. Our Refined Cooking Oil is made using high quality ingredients and therefore is free from impurities. The Refined Oil made available by us is highly acclaimed for its purity amongst our clients. This Refined Cooking Oil is safe for consumption as it is 100% pure. We provide our Refined Cooking Oil in premium packaging to keep it safe in transit.